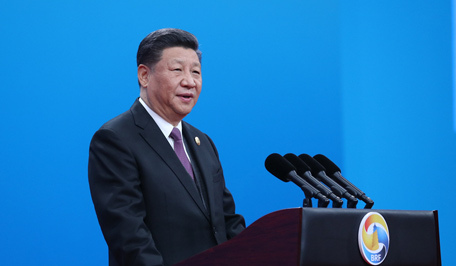 Chinese President Xi Jinping on Friday attended the opening ceremony of the Second Belt and Road Forum for International Cooperation in Beijing. 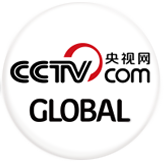 Xi opens up new horizons for high-quality B&R coop. How much do you know about Little New Year?